Plugs in right into the Mini Rambo Board. Used in Original Prusa i3 Mk2s 3D Printer. Includes SD card, Ribbon Cables (400mm). 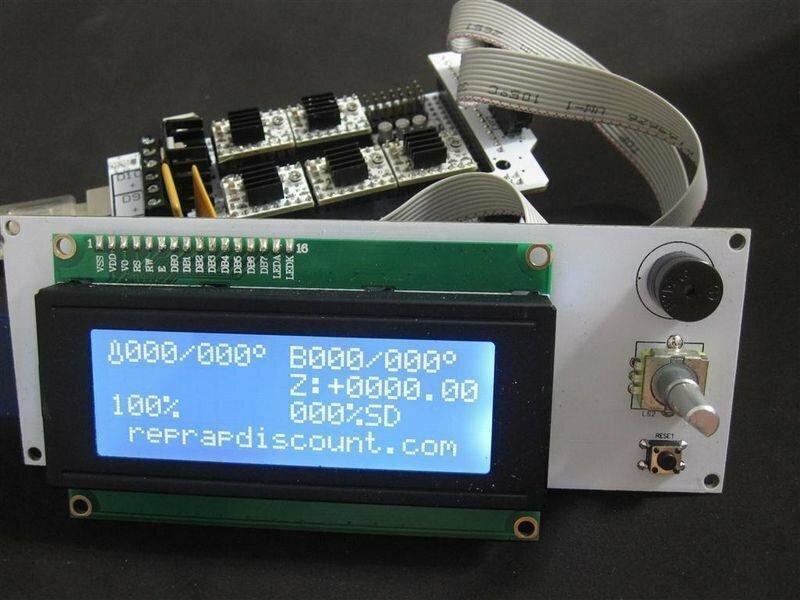 Note : This LCD does not include any LCD Adapter with it.